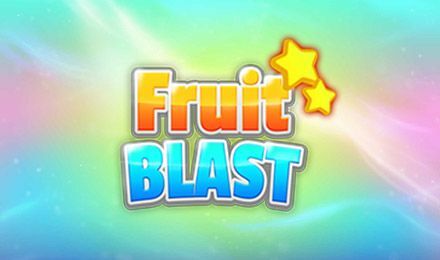 Take a bite out of Fruit Blast with 8 Bonuses & more! Fruit Blast is a guaranteed good time online! Order your fave drink at the bar, and get ready to win big with bonuses and a 94.9% RTP. Get ready to have an exotic and rewarding time online! Fruit Blast is absolutely mouthwatering – login and take a bite today! It’s a fast-paced and fun game with not 1, but 8 generous bonus features! Match 3 symbols for a win, and collect stars and complete special missions to level up. The bartenders are waiting for you, and there are more and more new ones to meet as you play.